This is an incredible tale of two boys growing up in Afghanistan and what happens to them as their lives unfold. It is a work of fiction but you really don’t feel like it is. The characters and their world is so real to you from the raw emotion of children to the guilt of adults. It is an effortless read that transitions seamlessly through about 30 years. You learn a lot about Afghanistan and the changes it has undergone and the whole work feels authentic yet extremely accessible. The art is superb, and for a novel that has been adapted there is plenty of visual storytelling and superb use of colour to evoke strong emotions. As an abridgement this doesn’t feel hasty or disjointed either. This is a work of true quality. 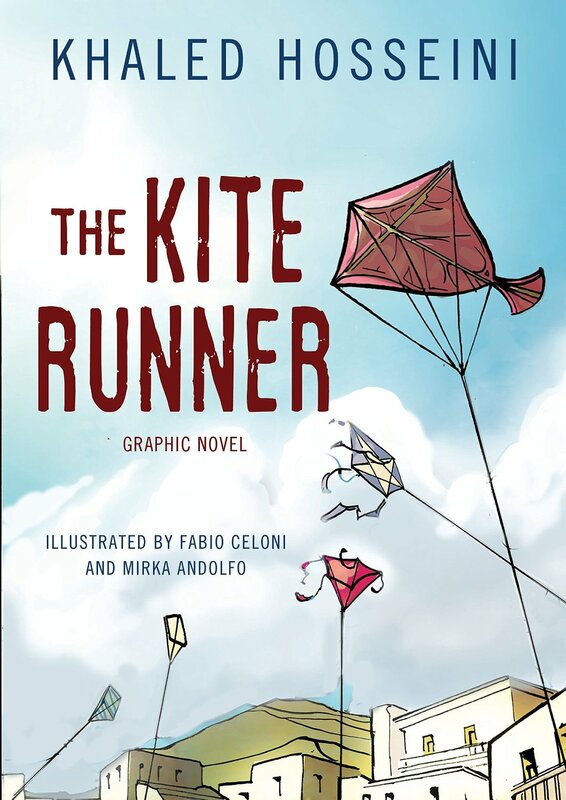 This entry was posted in Graphic Novel and tagged DOUBLE Thumbs Up! !, Khaled Hosseini by 365gn. Bookmark the permalink.